No expense spared or corner cut in this premium, quality built custom home. 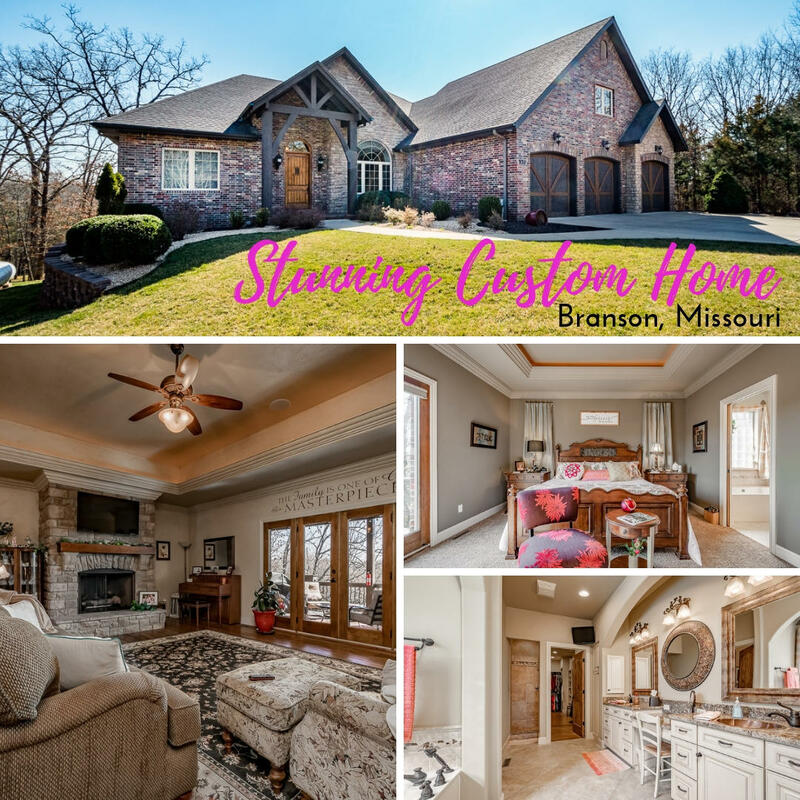 Located in a popular subdivision in the heart of Branson. Open living concept with vaulted ceilings and large chef style kitchen, great for entertaining! From the media room to the covered back decks - the space is abundant! Split bedroom floor plan, bonus room above the garage, spacious walkout basement with an additional kitchen and living area. Over-sized 3 car garage. Very close to the 76 strip and quick access to all of the main roads out of town.